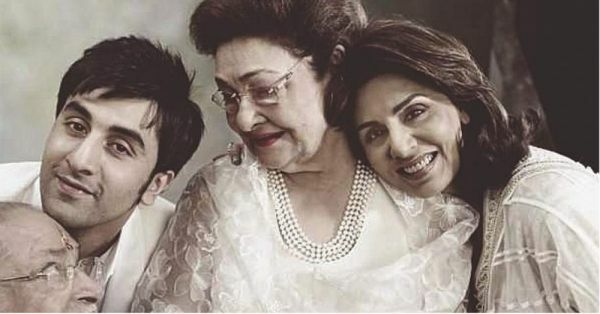 Krishna Raj Kapoor, Raj Kapoor's wife, passed away at the age of 87 today. The couple got married in 1946 and have five children together: Randhir Kapoor, Rishi Kapoor, Rajiv Kapoor, Rima Jain, and Ritu Nana. While speaking to a news agency, Randhir Kapoor confirmed, "My mother passed away at about 5 am today due to cardiac arrest... old age was another factor. We are deeply saddened by her demise." Her last rites took place at the Chembur crematorium in Mumbai. Here are a few Bollywood who gathered in Mumbai to pay respect, including the Kapoor khandaan. 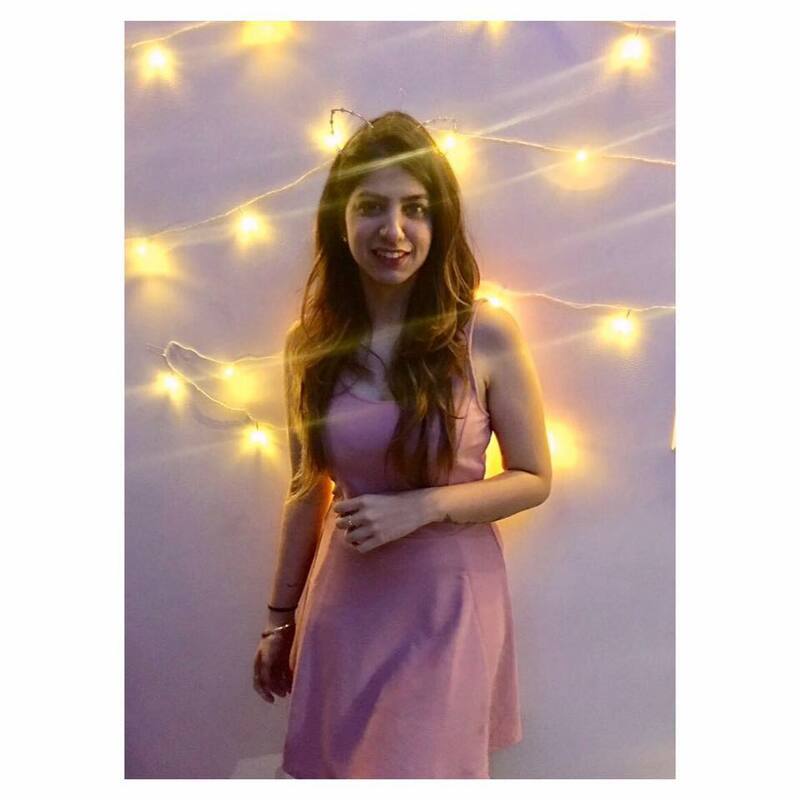 Her granddaughter Riddhima Kapoor shared an Instagram post breaking the news on social media. They were last seen together in Paris on a family holiday with Riddhima's mother, Neetu Kapoor. After the news was made public by the Kapoor family, Bollywood celebrities took to social media to pay their respects to Krishna Raj Kapoor. Rest in peace, Krishna Raj Kapoor.